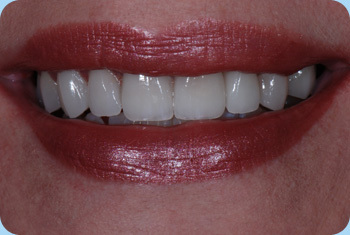 A smile creates a powerful and lasting first impression, and is vitally important to a person's overall appearance. 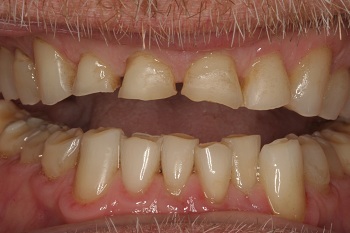 When you smile other people easily notice crooked, chipped, or miscolored teeth. 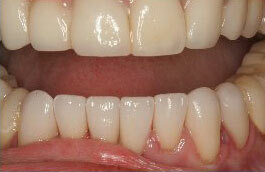 The purpose of Cosmetic dentistry is to provide a natural, healthy, and beautiful smile. 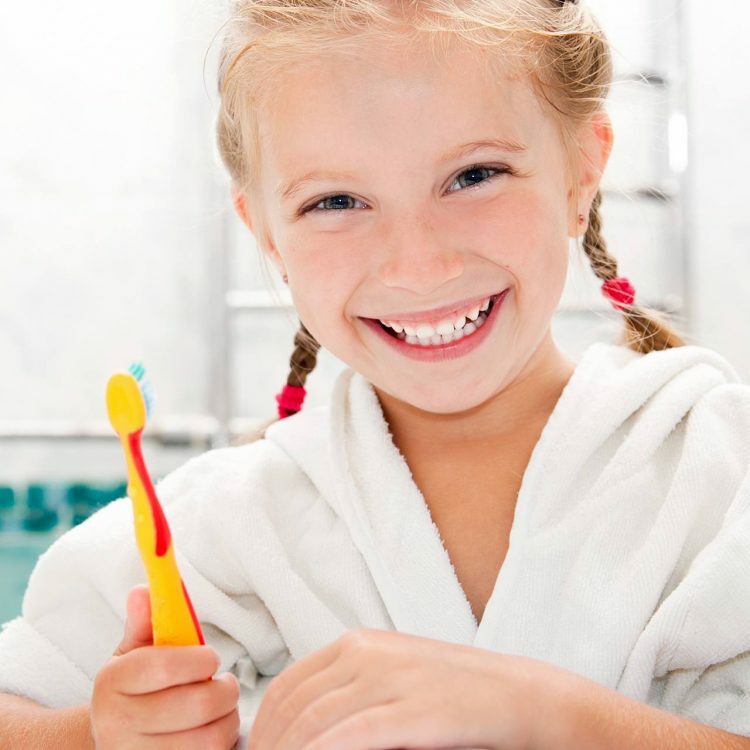 To achieve that smile a dentist has to take into account patient's overall facial features, size and shape of existing teeth, tooth alignment, and color. 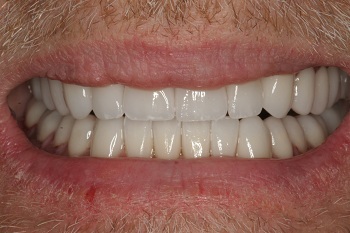 Dr Shimanovsky has had extensive training in Cosmetic dentistry, and attends yearly conferences with American Academy of Cosmetic Dentistry to keep abreast of the latest and best techniques. 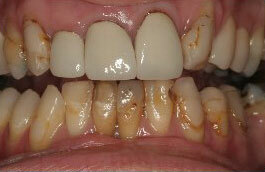 This ensures that her patients achieve beautiful and natural smiles. 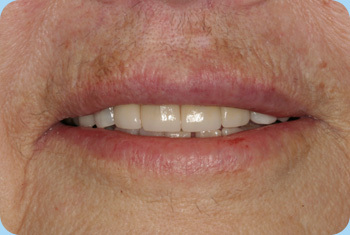 The photos below are of actual patients of Dr. Shimanovsky. 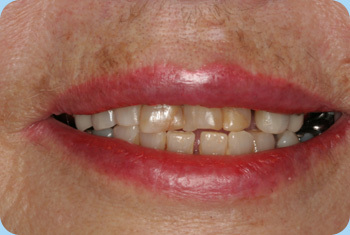 Please click through the Case links above to see some of the beautiful new smiles of her patients. 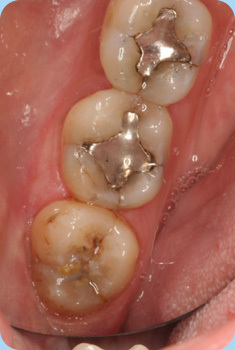 old failing silver/mercury fillings are replaced with tooth-colored biocompatible materials. 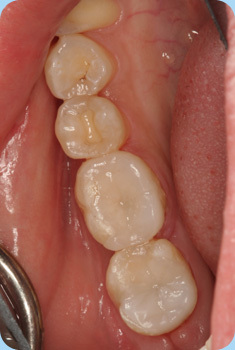 Patient had severely worn-down, misaligned teeth, and was in constant pain. 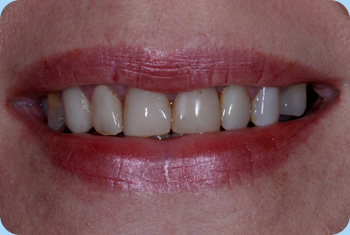 Full-mouth reconstruction corrected teeth alignment and bite, eliminated pain, and resulted in a beautiful smile.